SEOUL, July 15, 2013 — Leading up to its new product announcement on August 7, LG Electronics (LG) today kicks off an online campaign where consumers can send messages to loved ones under the theme “To Me, You Are Perfect.” The campaign was developed to show LG customers what an important role they have played in inspiring innovation at LG. 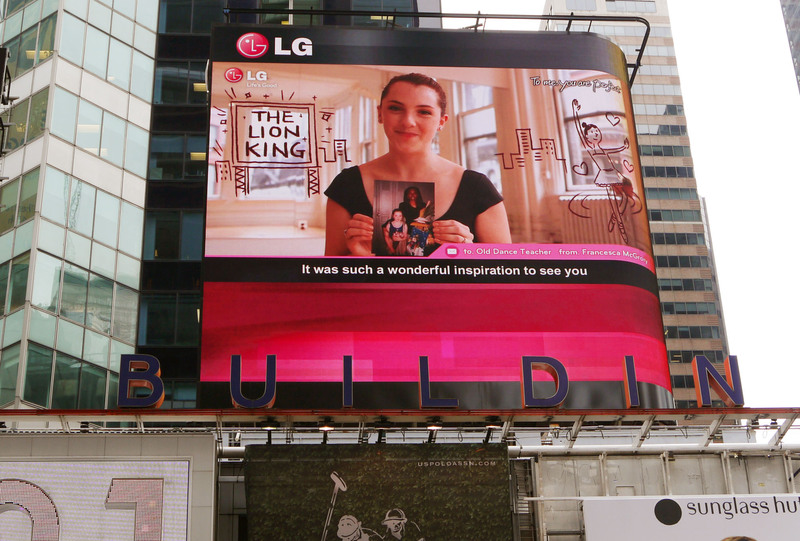 Anyone can participate by simply posting a photograph or video message to a loved one on one or more of LG’s online channels, including LG Mobile’s microsite (www.LGMobile.com), Facebook page (www.facebook.com/LGMobile) or YouTube channel (www.youtube.com/LGMobile). 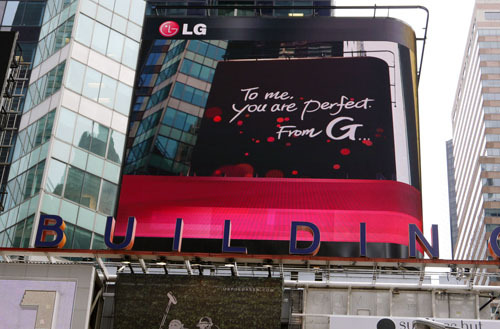 As part of the campaign, video clips will be selected and posted on LG’s multiple online channels and shown on the company’s outdoor billboards in New York City’s Times Square and London’s Piccadilly Circus. The winner with the most likes and views will receive a gift valued at USD 5,000. 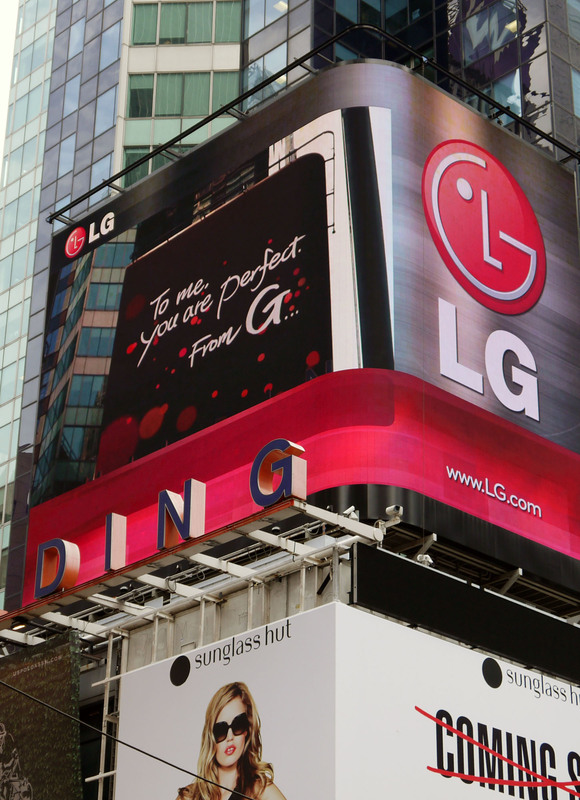 Forty randomly selected participants will receive LG G Series smartphones and 500 more will receive LG Pocket Photo printers. The campaign concludes on August 6.